Welcome to WITHIN RADIO, the self-transformation channel. Our shows inspire you to "go within" to find the answers you seek about health, relationships, finances, creativity, spirituality and more. (Pre-recorded. Sorry, no chatroom.) Need some fast food for the soul? Join host Eleyne-Mari for a half hour of spiritual nourishment to help raise your frequencies of light! Today's LIGHT LUNCH Special: New Horizons Spring Rolls, sprouting with thoughts about manifesting and finding your own path, a ?letting go? meditation and ?LightLines? gratitude writing session. Music by Guardian Mind Mix and Marc Enfroy. Eleyne-Mari is the host of "Light Lunch" and the producer of the Within Radio channel. 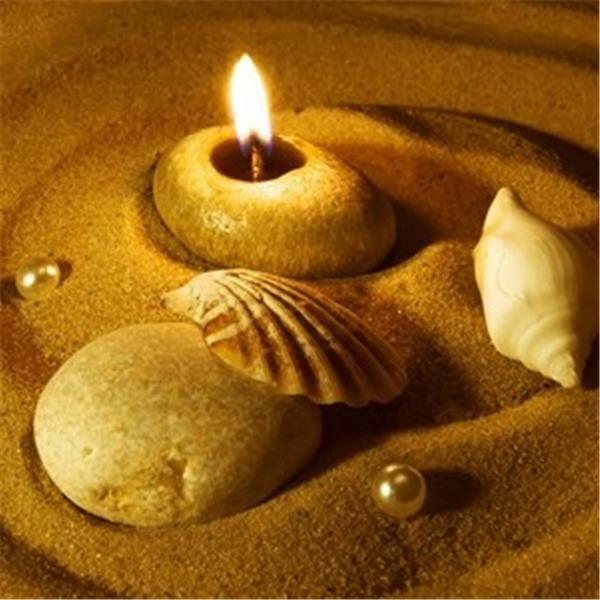 She is a professional writer, color therapist, spiritual aromatherapist, crystal worker and muse. For a free mp3 for writers, join her mailing list at www.writelighter.com.